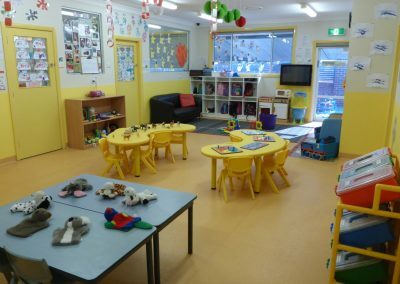 We provide quality child care and early childhood education for children 6 weeks to 6 years old. 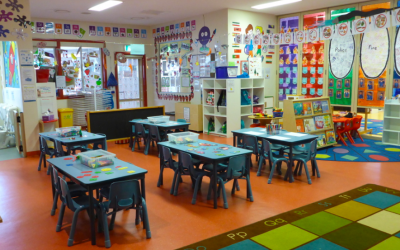 We aim to enrich your child’s learning journey by providing a stimulating and nurturing environment. 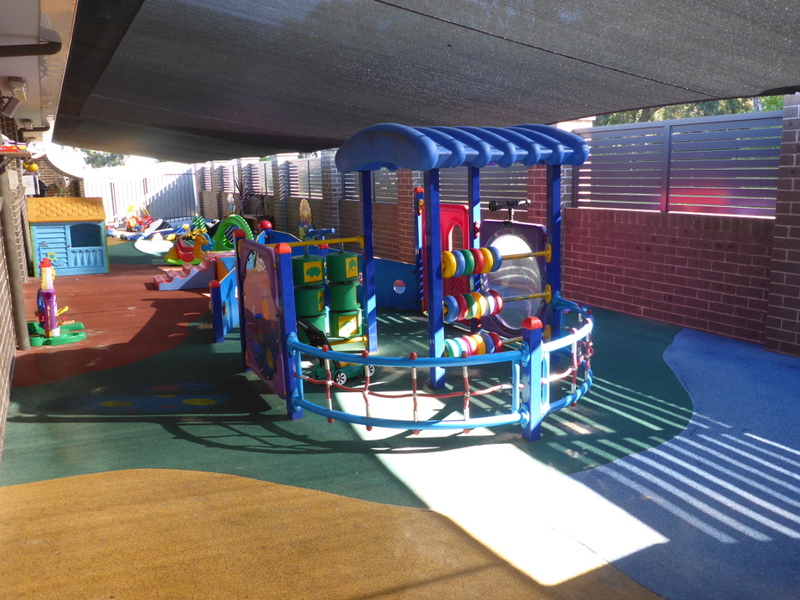 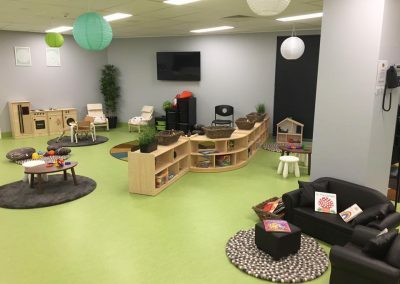 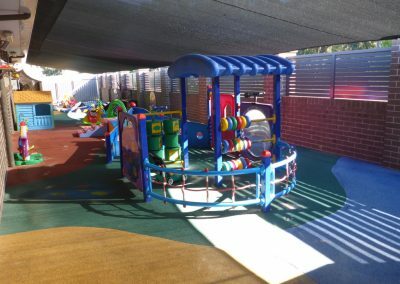 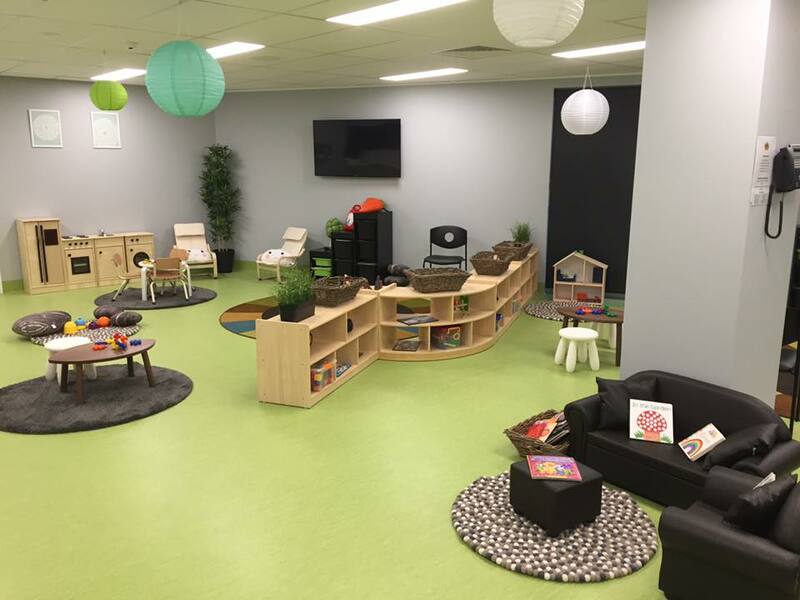 Our Berry Patch Preschool and Long Day Care Centres can now be found at 4 great locations, including Brighton Le-Sands, Kellyville Ridge, Rouse Hill and Pemulwuy near Greystanes and Wetherill Park. 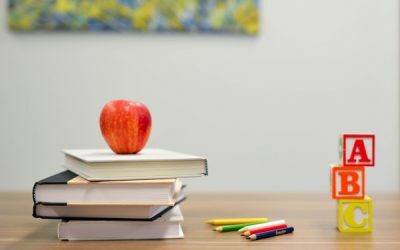 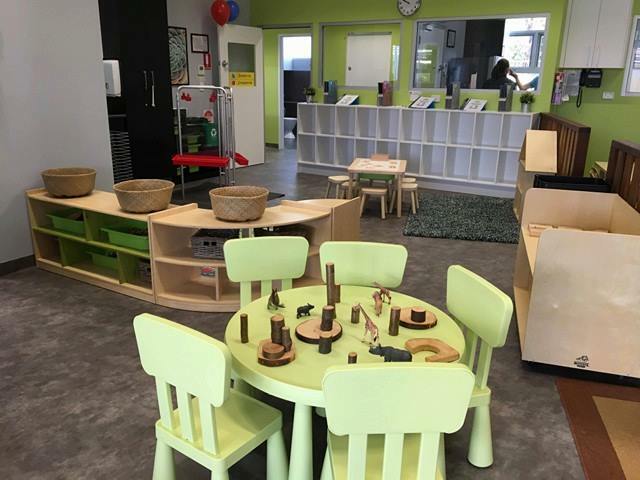 At our Berry Patch Preschool and Long Day Care Centres, our high quality preschool program aims to help your child to develop the necessary skills and attributes to assist them when they begin school. 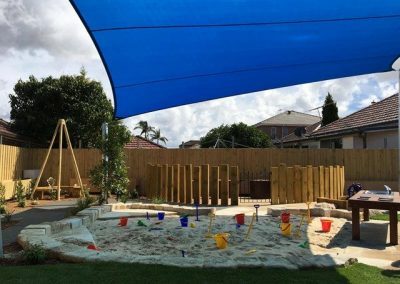 Why choose The Berry Patch? 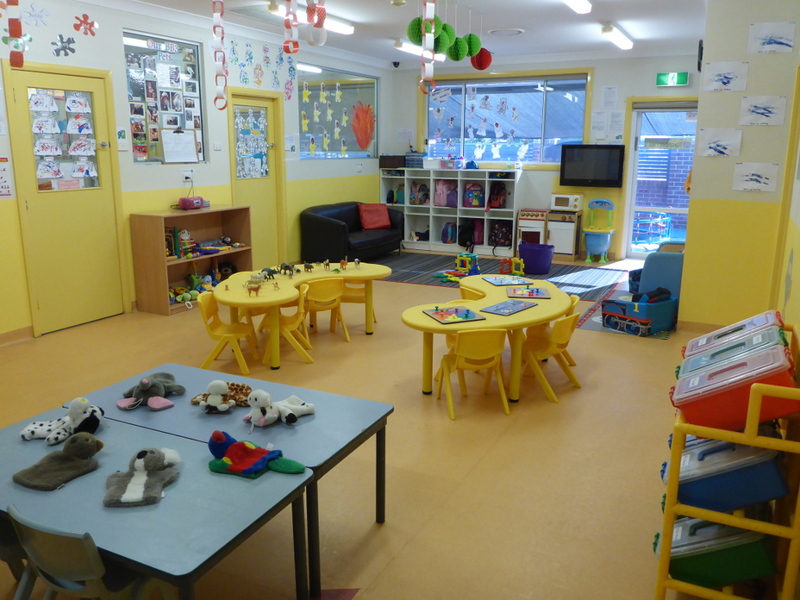 The Berry Patch Preschools are staffed by professional, qualified and experienced Early Childhood Educators. 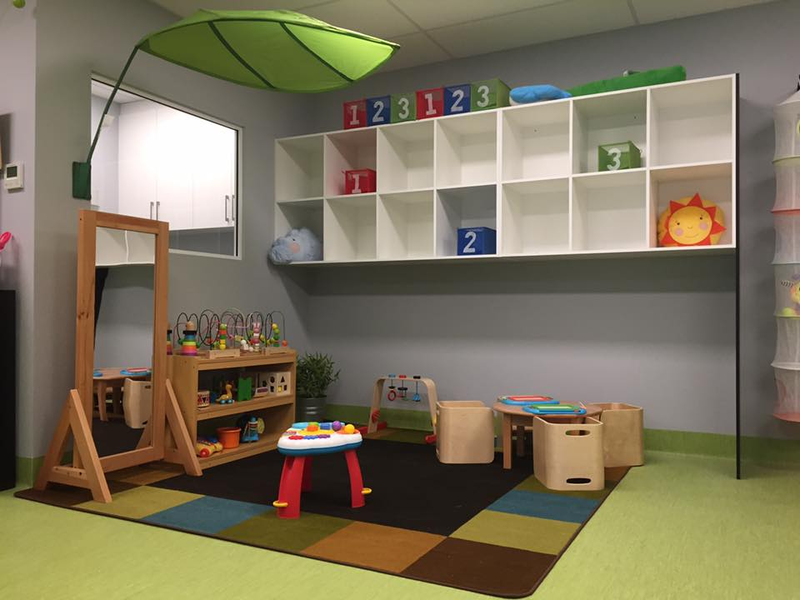 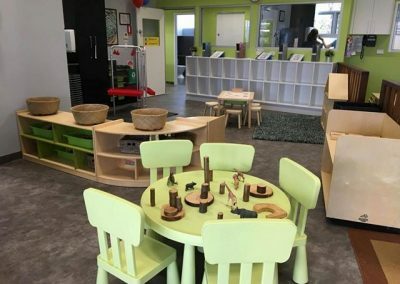 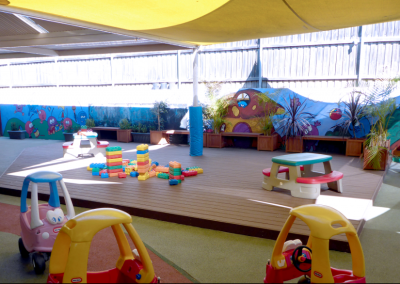 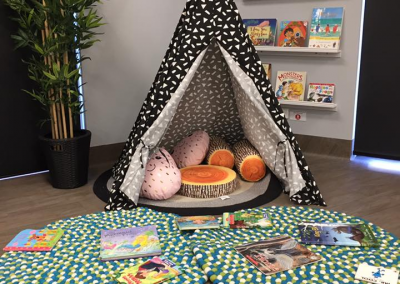 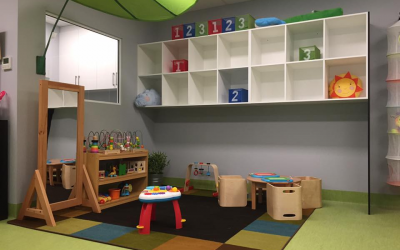 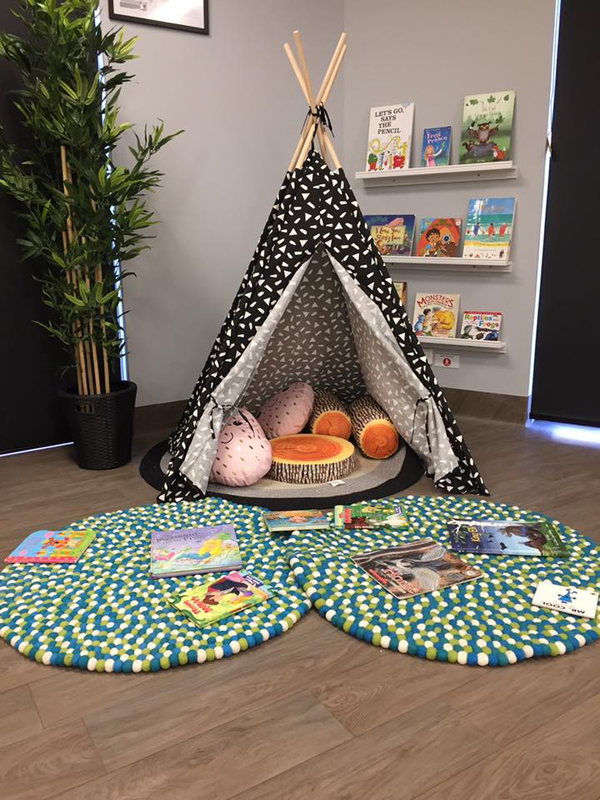 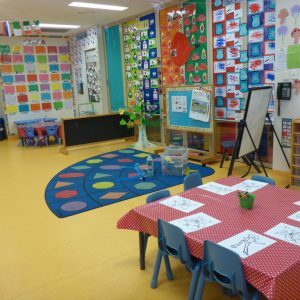 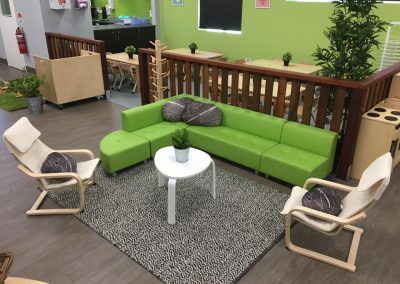 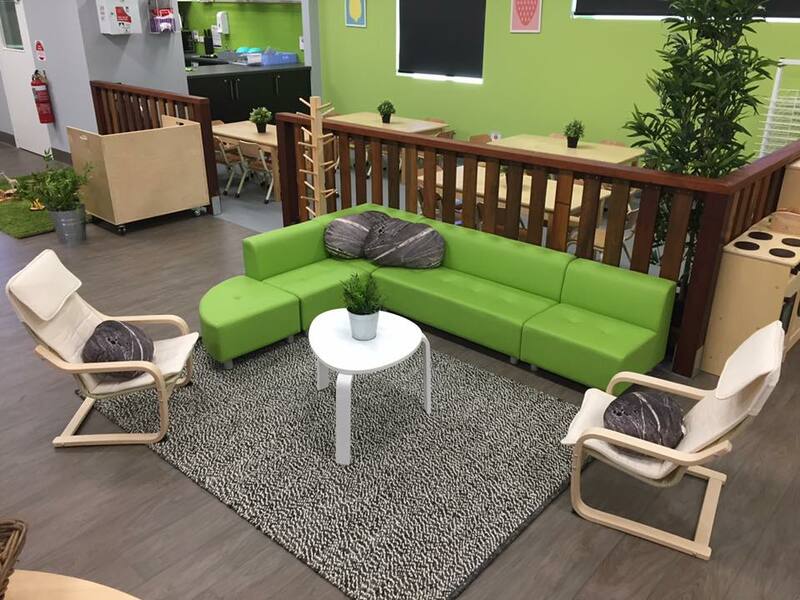 Our preschool, long day care and childcare centres are fit-out with eye-catching and colourful decor, providing a welcoming, inclusive and stimulating environment for your child. 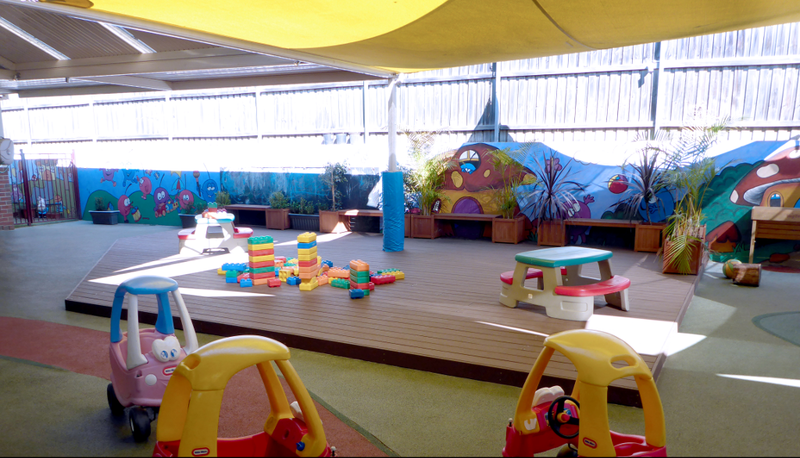 Our outdoor environments are very natural and earthy, with real plants, trees and gardens. 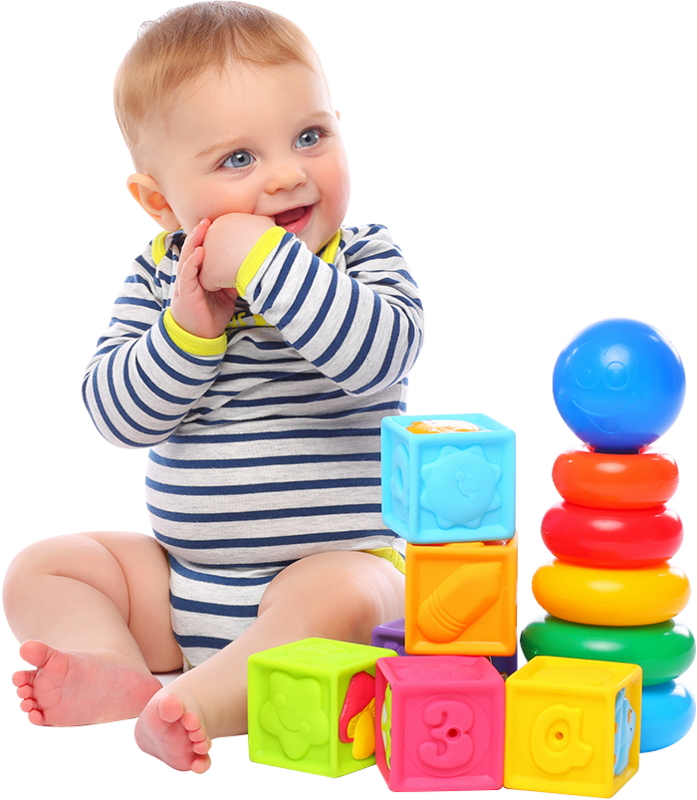 We take care of these consumables so you don’t have to. 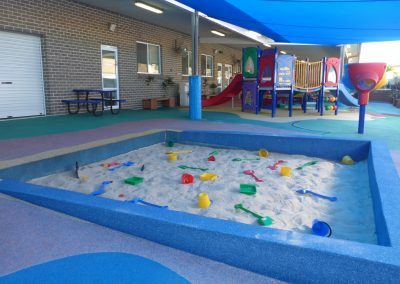 Fresh, nutritional meals are provided, cooked and prepared on the premises. Unlike other centres, we don’t charge you for public holidays.